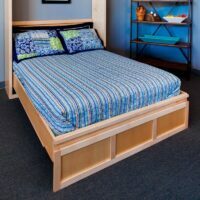 Furniture in the Raw crafts its own line of real wood furniture in Central Texas. 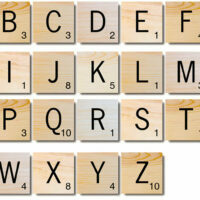 A…E…I…O….U…Pick a letter or our newest tiles! 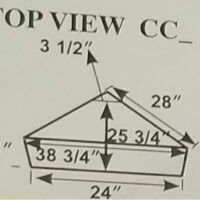 Watch for new additions, too. 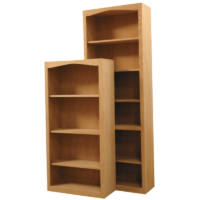 Choose Low or Tall profile, and your storage options! 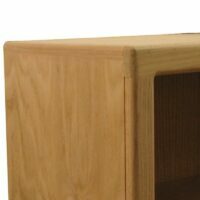 Contemporary computer desk made in the USA. 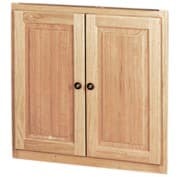 All wood-No particle board. 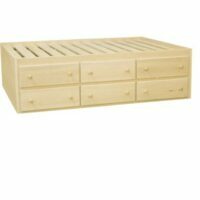 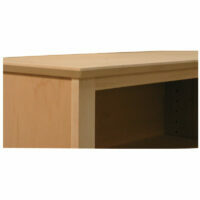 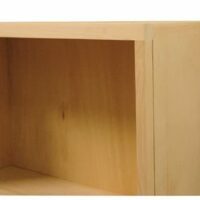 Texas made Furniture in the Raw Contemporary Corner Bookcase has minimal molding for a modern style. 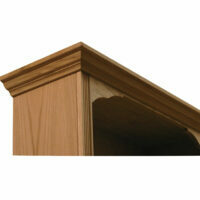 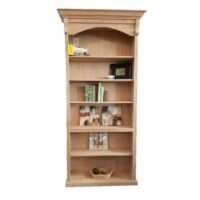 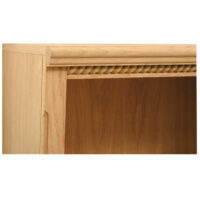 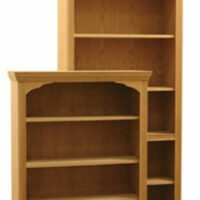 Furniture in the Raw Arch Top Wood Bookcases have gently arched trim and adjustable shelves. 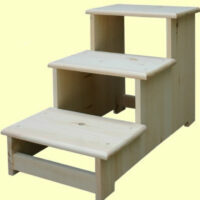 They are perfect in the home or office. 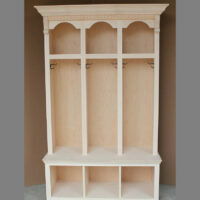 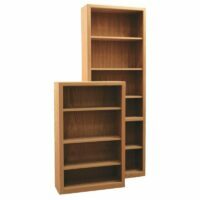 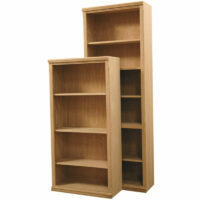 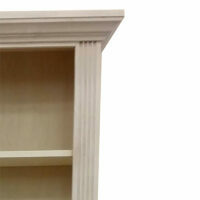 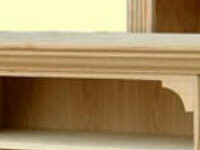 Order two or more to create a built in bookcase wall unit. 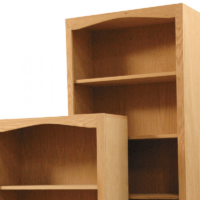 Choose your width, height, wood, and finish. 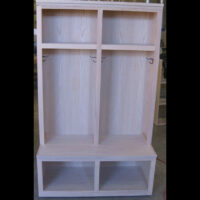 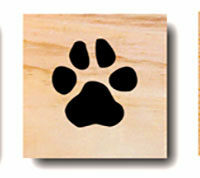 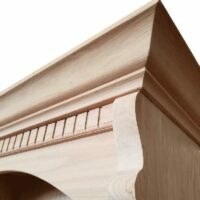 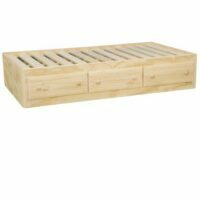 Made in Texas from real wood, ready for your DIY project or allow us to finish it for you. 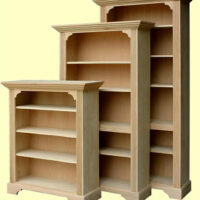 Choose your size, wood, and finish. 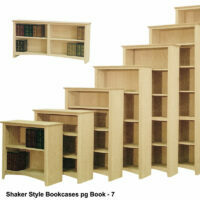 Texas made Furniture in the Raw Contemporary Bookcases have minimal molding for a modern style. 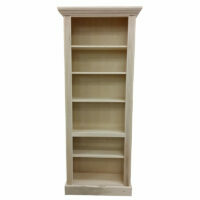 Our made in Texas Shaker bookcases are timeless. 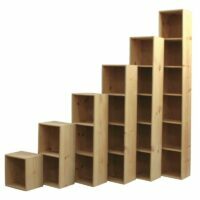 Order one or an entire wall. 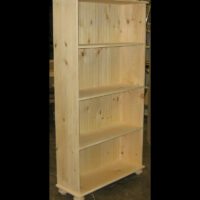 The Solid Pine Bookcase is a tried and true solid wood bookcase made in TEXAS. 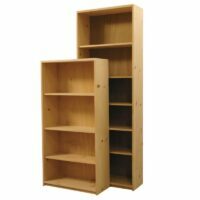 Available for pick-up only. 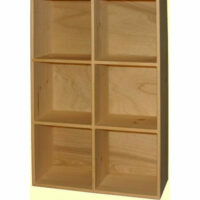 Narrow bookcase cubes for easy storage.